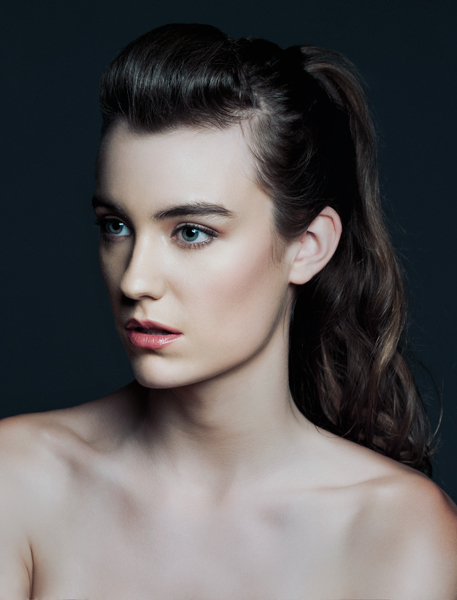 Ally Rose is a model and student based in Sydney. She is dedicated, focused and punctual as a person. She is available for fashion and print projects.